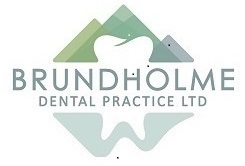 Our practice provides a range of dental healthcare services. If you have any questions about your own need for treatment or a specific aspect of our service, please call the dental practice or email us. Shop with us for all your recommended dental products to ensure you get the products that are right for you. Teeth straightening:- Metal, clear and invisible braces. Consultations available for all ages. If you can't get to us we can visit you in your own home, in a care home or in hospital.